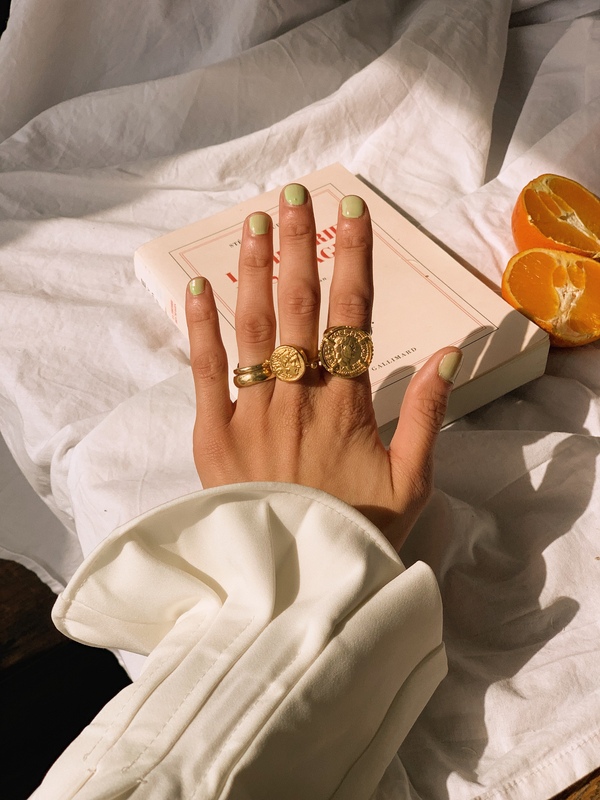 Here’s how to elevate your jewellery game this spring with the prettiest of Roman treasures thanks to Ottoman Hands. I’ve been a huge fan of OttoMan Hands and their collections As featured in the likes of Vogue, Stylist and your favourite screen TV programmes like Game of Thrones their jewellery pieces are super versatile and go with pretty much anything, not to mention totally affordable (which your bank card will be thankful for!). But the one capsule I’m totally digging and can’t seem to stop wearing is their Roman Treasures mini collections. 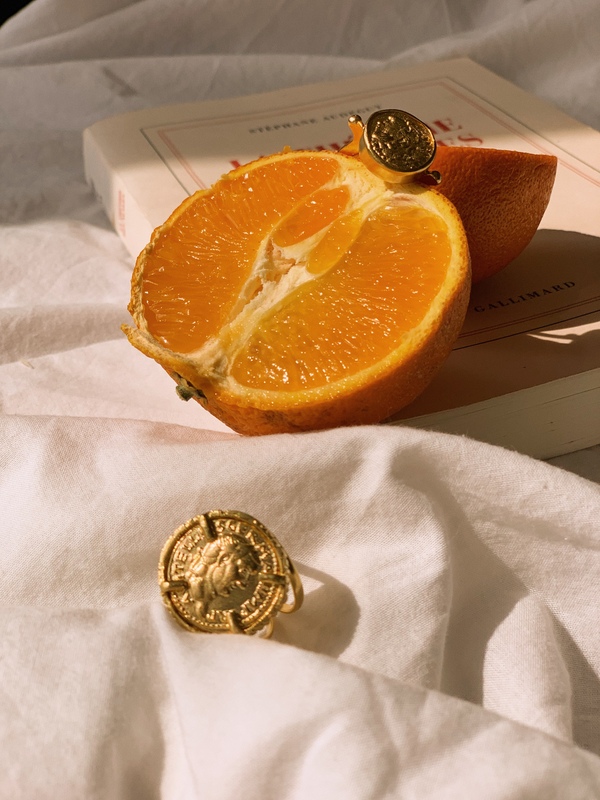 Inspired by the Romans’ and gold plated for that antique treasure look these pieces are perfect to add an artisan touch to any wardrobe and I’m showing you how you can add these showstoppers and elevate your everyday wardrobe! 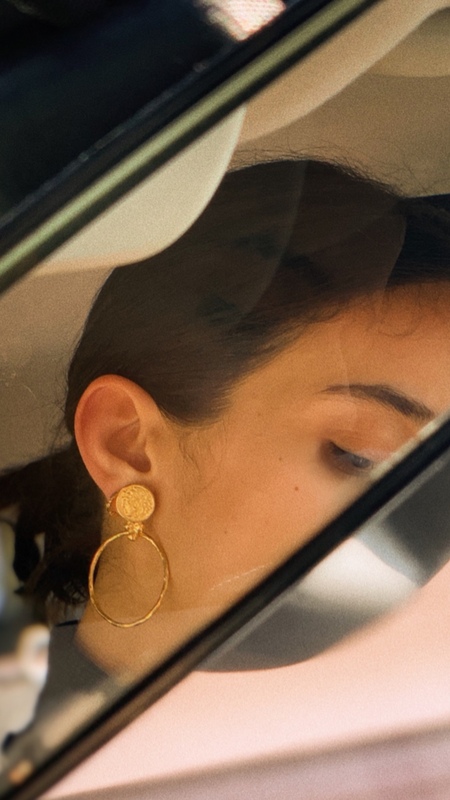 The Gold Coin Front Hoop Earrings (here) are beautifully finished with a hammered touch that has an artsy Roman head that will quite literally turn heads when you wear them and I’m obsessed. I’ve styled it with my hair tied back in a low loose ponytail for that effortless off-duty look. Keep make-up to a minimal and let these earrings do all the talking! The gold coin cocktail ring (here) and the gold coin double band cocktail ring (here) are the perfect combination teamed and styled together, as they really make an impact! The classic ancient motifs and the band add a chic unique look making them your new wardrobe staples. I don’t own a lot of rings other than marital rings and these are the only rings I can team and stack with them and wear on-a day to day basis! 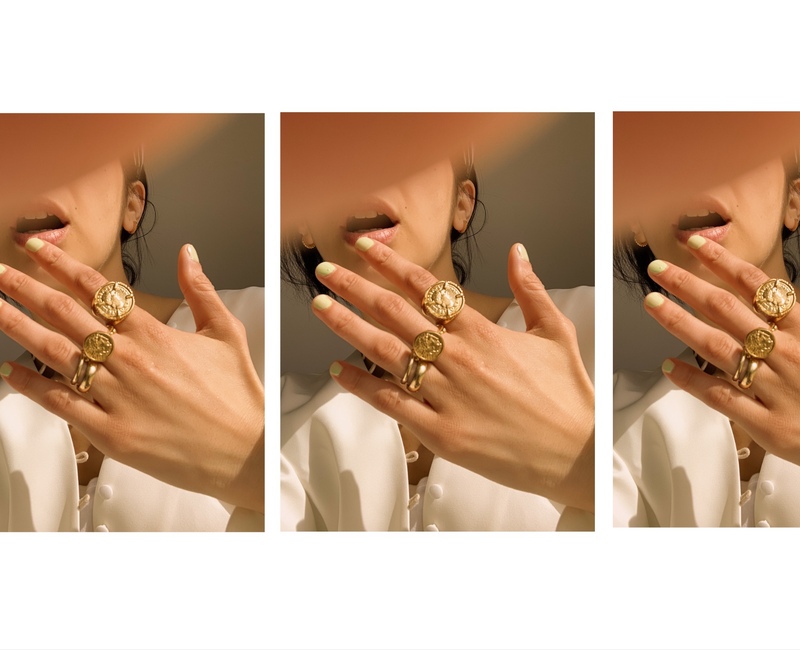 Keep the outfit simple and low-key for the day time and add the rings layered together (or you could add it on individual hands to mirror each other) to finish and pull the look together for the ultimate chic laid back Parisian style! We know gold coins have now formed part of my wardrobe and I spoke about it here. 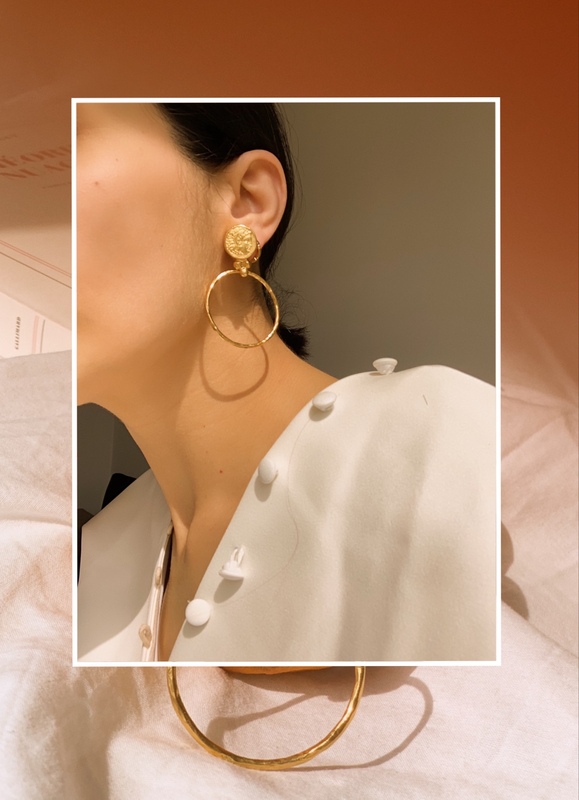 I love the delicate gold chain which features a chic gold hoop over the medallion adding additional texture to the look and it’s fast become my must have as it’s super easy to wear and team together with all the other pieces I have from the collection. I’ve styled it here an open button blazer and to show off the ring. This looks great for an evening look or style it in the day over a plain tee to add some sass! This post is in collaboration with OttomanHands. 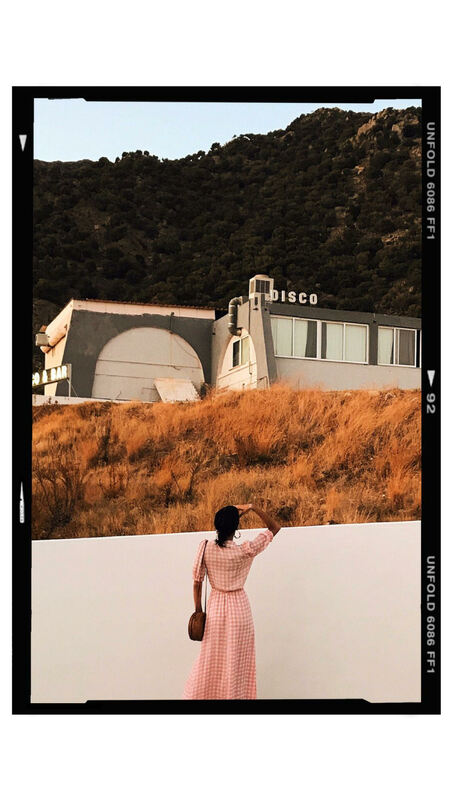 All photos are styled and directed by huesofwhite.com and all opinions are that of my own.